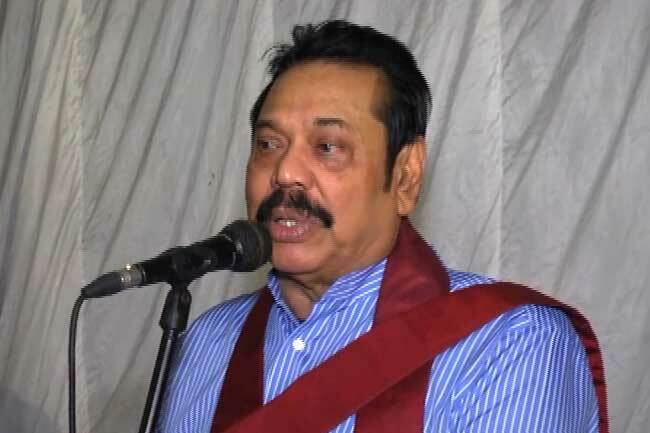 At the said discussion, he said that that reason why he accepted the post of Prime Minister was to put an end to the decision made by the UNP government for the detriment of the country. He further said that the Speaker has to take the prime responsibility for the state of instability the country is in. A special discussion between Mahinda Rajapaksa and a group of lawyers was held at his official residence in Wijerama Mawatha. The objective was to discuss the current political situation and the upcoming judiciary affairs in the Supreme Court and the Appeal Court.